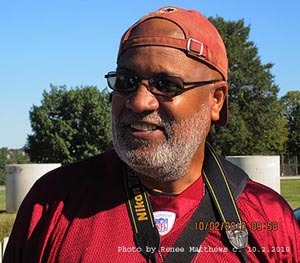 Milton Williams, a District of Columbia native, is an artist without a brush - a photographer. 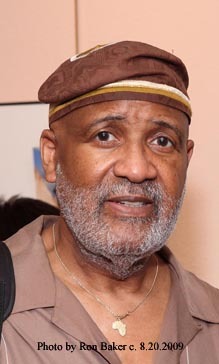 He is a founding member of Positive Image and The Exposure Group. He is a 39 year member of the White House News Photographers Association. Milton, who began his career as a professional photographer in 1972, has performed numerous photography assignments for unions, corporations, community organizations, newspapers, magazines and private clients. He has been published locally, nationally and internationally. Milton knew he wanted to take pictures for a living since he first held a camera at age 15. 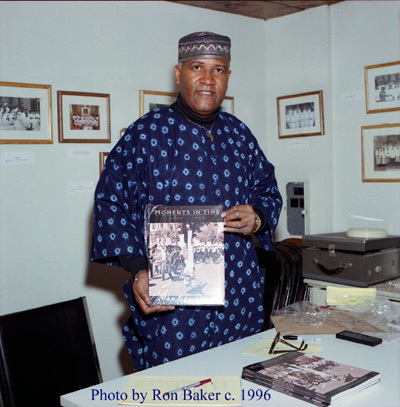 It became his passion throughout school, the U. S. Navy and The Washington Afro American Newspaper where he cultivated a better understanding of a variety of techniques and earned his degree in photojournalism. His photojournalism experience has led him to focus on capturing events without being intrusive. 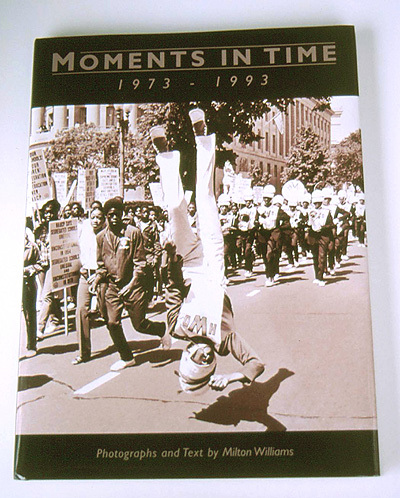 As staff photographer for the Washington Afro-American Newspaper from 1976-81, Milton’s assignments included the District Building, Capitol Hill, the White House and numerous community events and demonstrations. He photographed Mayor Marion S. Barry Jr. and wife Effi presenting the “Keys to the City” to Pope John Paul II on the Mall. He was one of 5 still photographers of the White House pool which photographed President Jimmy Carter and Pope John Paul II in the Oval office during the Pontiff's first visit to Washington D.C. on October 6, 1979. A self- taught photographer, Milton enjoys the challenge of getting the picture. 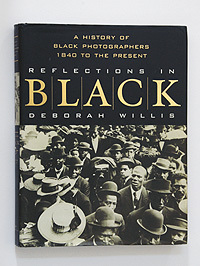 Milton’s photographs represent a visual record of historic moments. 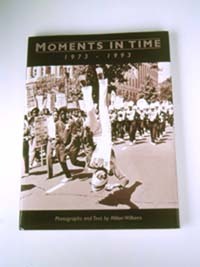 Milton is the author of MOMENTS IN TIME, Photographs and text by Milton Williams, 1973 - 1993, published in 1996 by Winston-Derek Publishers Group Inc. of Nashville Tennessee. The theme of this book was historical American life experiences in Washington D. C. and metropolitan areas and Raleigh N. C. The book is currently out of print. Copies of the book are currently in the school libraries of Roosevelt Senior High School, Cleveland Park Elementary School, Banneker Senior High School and Gonzaga College Senior High School in Washington, D. C. It is also in the City of Montreal Canada public libraries. 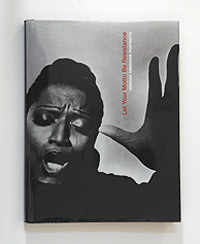 He has also been published in: Let Your Motto Be Resistance, 100 African American Portraits, Smithsonian Books, one 1980 James Brown photo, (ISBN 978-1-58834-246-1,) 2007. 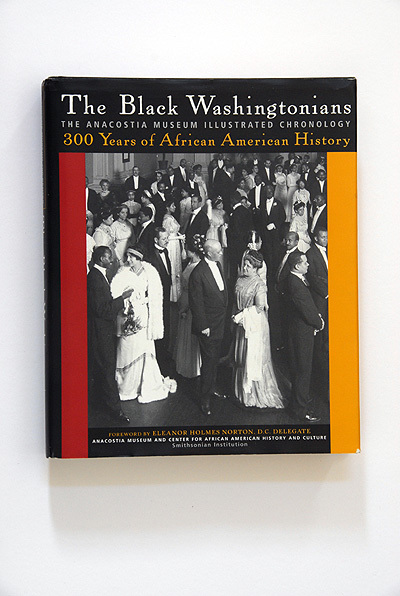 The Black Washingtonians, The Anacostia Museum Illustrated Chronology, 300 Years of African American History; 10 photo’s, 5 of which the photo credit’s where missed credited to photographer Oggi Ogburn, (ISBN 0-471-40258-3), 2005. a History of Black Photographers, 1840 to the present. 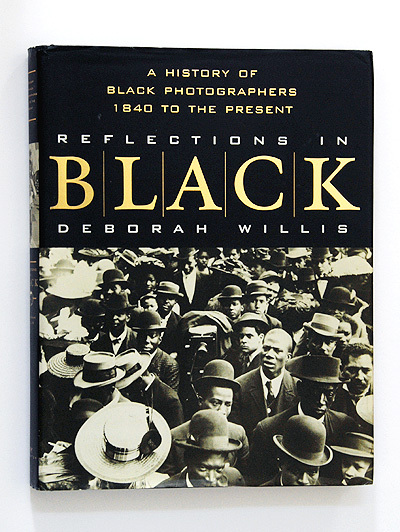 Reflections In Black, Deborah Willis, two photo’s of same. PARADE THRILLS, 1979 photo, (ISBN 0-393-04880-2), 1996. 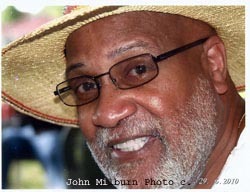 His exhibits include: Let Your Motto Be Resistance: 100 African American Portraits, Historical Society of Saginaw County and the Castle Museum, Saginaw, MI February 4, 2012 to April 29, 2012. Let Your Motto Be Resistance: 100 African American Portraits, Museum of Art, North Carolina Central University, Durham, North Carolina, October 22, 2011 - January 15, 2012. Let Your Motto Be Resistance: 100 African American Portraits, DuSable Museum of African American History, Chicago, IL. , December 11, 2010 - March 6, 2011. Let Your Motto Be Resistance: 100 African American Portraits, Birmingham Civil Rights Institute, Birmingham, AL., August 28, 2010 - November 21, 2010. Let Your Motto Be Resistance: 100 African American Portraits, The African American Arts Center, Albuquerque, New Mexico, May 15, 2010-August 8, 2010. The Museum Afro Brazil in Sao Paulo, Brazil, The Exposure Group African American Photographers Association’s (EG) first international photography exhibition, U.S. Civil Rights Struggles and Achievements: From King to Obama, opening on November 20, 2009 - January 25, 2010. Let Your Motto Be Resistance: African American Portraits, Museum of African American History, 46 Joy Street, Beacon Hill, Boston MA. October 17, 2009 - January 10, 2010 . Exposure Group COLORS OF LIFE, Banneker - Douglass Museum, 84 Franklin St., Annapolis Md., Sept 15, 2009 - Dec 5, 2009. Historical Society of Washington D. C. Riots are the Language of the Unheard-Dr. Martin Luther King Jr., June 1, 2008 – December 15, 2008. Let Your Motto Be Resistance, 100 African American Portraits, Smithsonian National Museum of African American History and Culture, The National Portrait Gallery, Washington D. C. Oct 18, 2007 – March 2, 2008. ROCK THE BUS, Pitt County Art Teachers and Milton Williams Exhibition (46 photo’s by Milton Williams), June 1 – July 7, 2007, Emerge GALLERY and Art Center, Greenville, N. C.. Let Your Motto Be Resistance, 100 African American Portraits, Smithsonian National Museum of American History and Culture, International Center of Photography, NY, NY, May 9 – September 9, 2007. THE EXPOSURE GROUP JURIED MEMBER’S SHOW, The Art Institute of Washington, Arlington Va. May 1 – June 15, 2007. Bowie State University, Amos White IV Gallery of Art, Bowie, Md., March 5 - 30, 2007 (solo). Saturday Night/Sunday Morning a traveling exhibition curated by Deborah Willis, African American Museum of Philadelphia, 2006-7. BANDING TOGETHER, Anacostia Community Museum June 2006 – May 12, 2007. Prince George’s Community College The Tenth Annual African-American Artists’ Exhibition, 2003. The Exposure Group "Portraits of African American Life" Exhibit, The Gallery of African Wildlife & Contemporary Art, Capitol Heights, Md., 1999. "MOMENTS IN TIME" in the U. S. Cannon House Office Building Rotunda sponsored by The Honorable Albert R. Wynn (Democrat), 4th Congressional District, Prince George's County Md., and Montgomery County Md., 1999, (solo). The Beijing, China-Washington, D. C. sister exchange photography exhibition in China, 1986. "MOMENTS IN TIME", 1980. The White House News Photographers Association annual photography exhibit, 1979. "Visions into Reality," 1978-1979. "Friendship Born by the October," an exhibition that toured the principals cities of the Soviet Union, 1976-77. "Washington in Washington", 1974. He uses professional, high-resolution digital cameras to create the sharpest, clearest pictures possible. Enclosed are online examples of his work.